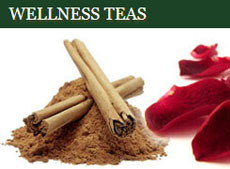 To refer, as mentioned above, to a beverage steeped from the leaves of the Camellia Sinensis plant. To refer to a special meal time, such as Afternoon Tea served around 4 or 5 pm and comprised of light foods (often cakes, finger sandwiches, and buttered bread) or High Tea (originally signifying a meal served at a high table and involving dinner type dishes and a nice hot pot of good old English-style tea). To refer to any beverage prepared with heated water and some plant parts. It’s that last one that is the real concern to folks like me. 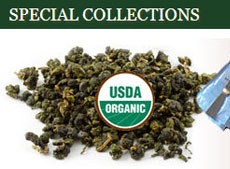 We work hard to assure that the teas we offer are the best of the tea processor’s art. And when we say “teas,” we mean the first item exclusively. No chamomile, honeybush, rooibos (redbush), hibiscus, lavender, or any of the other numerous flower petals, bush leaves, and even roots (such as ginger). 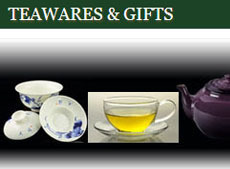 We do, however, include a scented tea or two in our array. Jasmine teas are the best known, and the finest ones have the petals removed from the tea leaves after they have done their job of imparting their scent to those leaves. This isn’t a language lesson. It’s just assurance to you, my customers, that whenever you see me using the word “tea” you can be sure I mean only the leaves of the Camellia Sinensis. 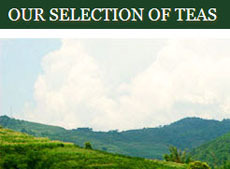 That’s my way of honoring all those hard-working and knowledgeable tea farmers. See also a recent article by Thomas Kasper, a dedicated tea guy. 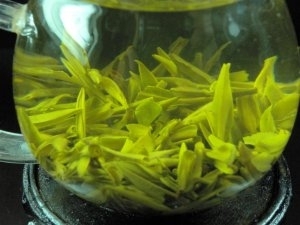 This entry was posted in Herbals and tagged Herbals, infusion, JAS-eTea, tea. Bookmark the permalink.